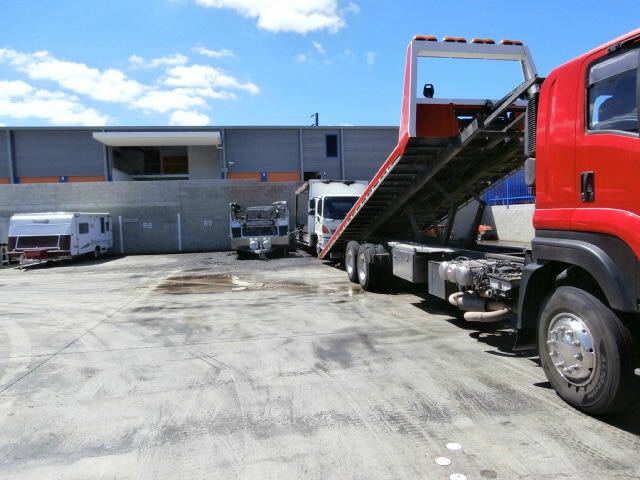 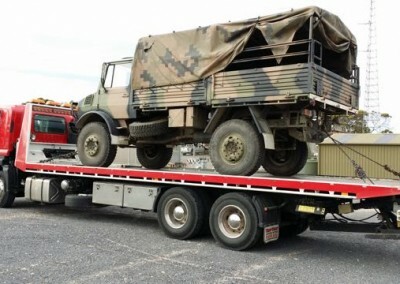 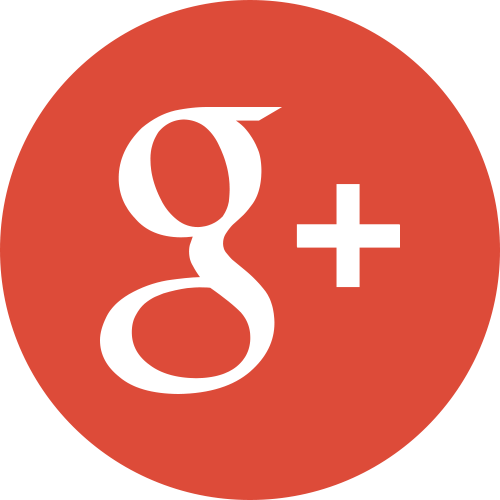 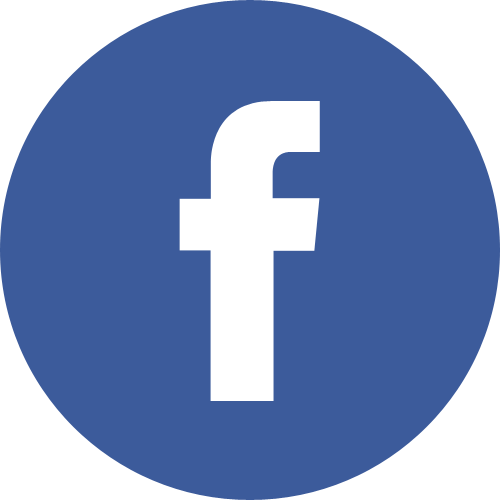 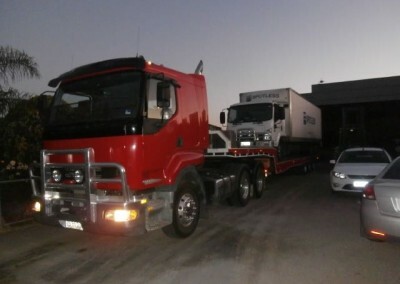 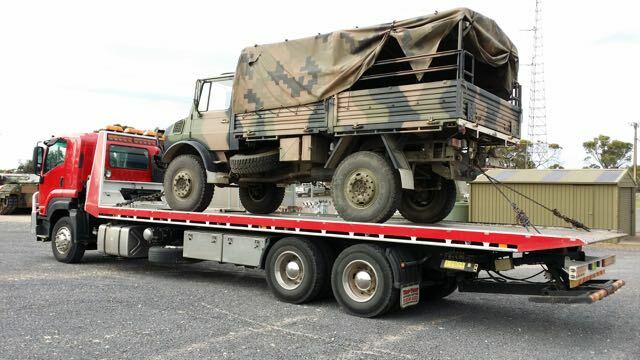 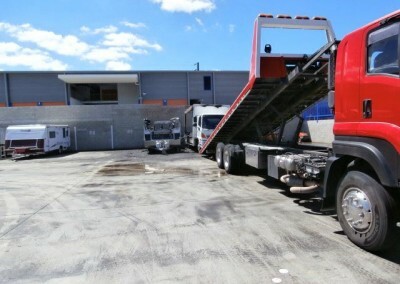 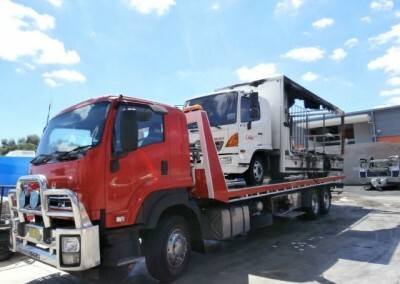 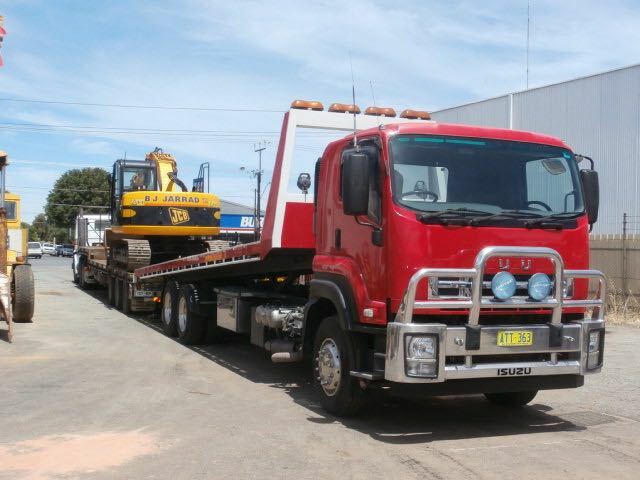 Dial-a-Tow has a variety of tilt trucks servicing metropolitan Adelaide and country South Australia which is by far the most comprehensive fleet of tilt trucks in the state. 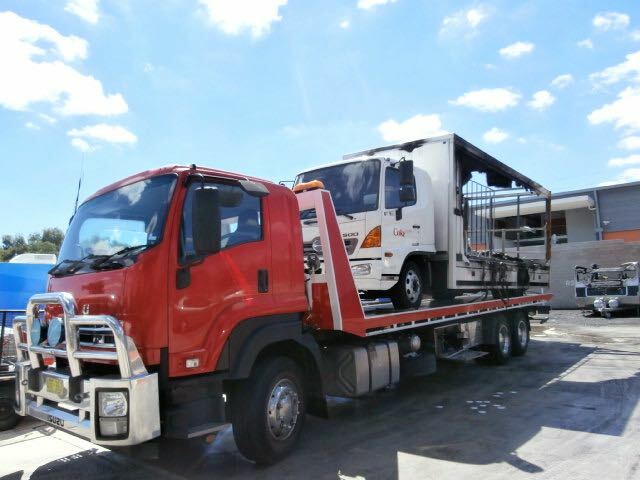 We pride ourselves our ability to shift or tow anything and everything!. 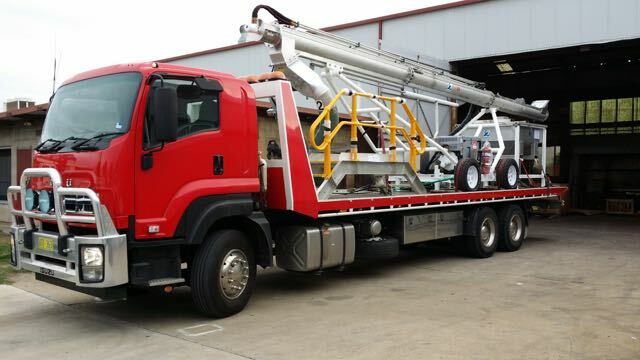 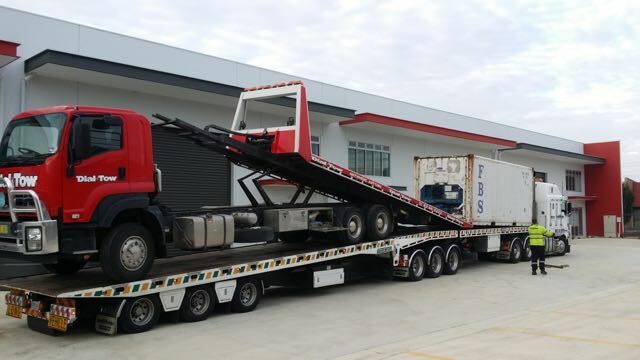 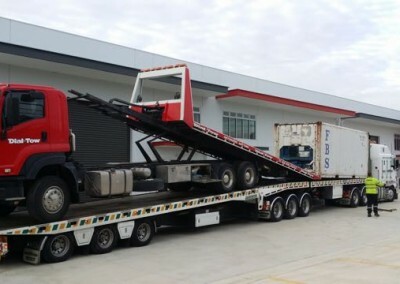 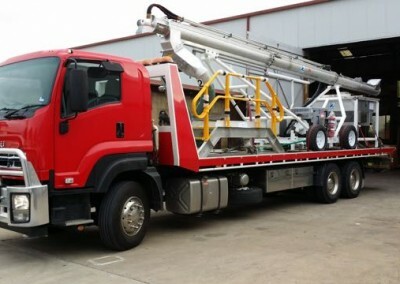 We have shifted all types of cars, trucks, shipping containers, heavy machinery, shopfitters fit-outs using our tilt tow trucks. 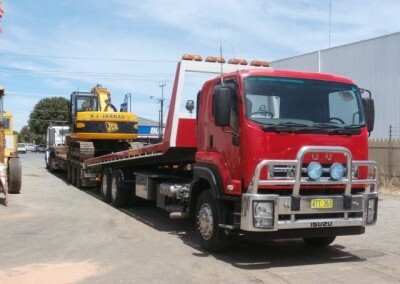 You name it and we have tilt truck towed it!